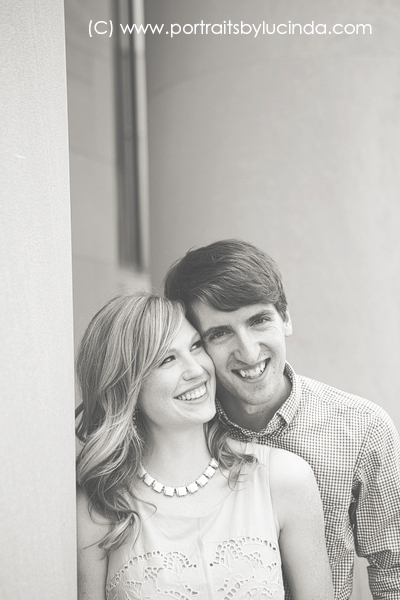 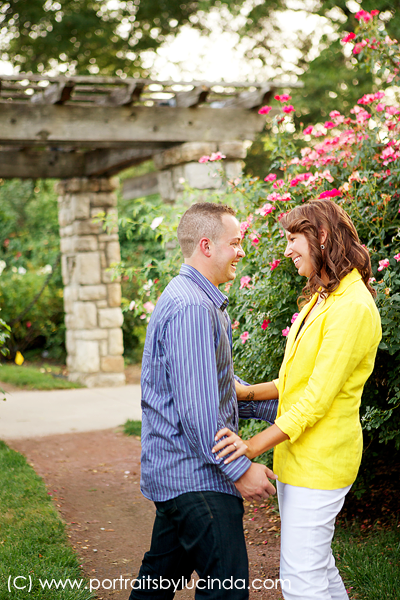 Ben and Kim were married in August and I was getting ready to share their wedding photos but I realized I hadn’t shared their e session photos yet! 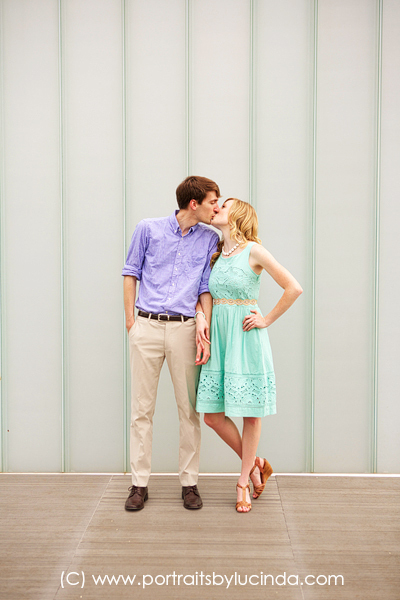 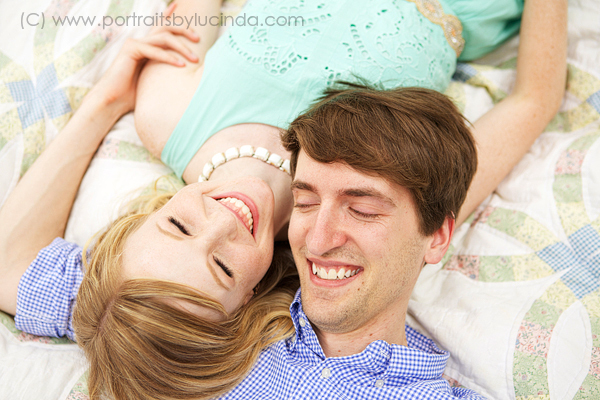 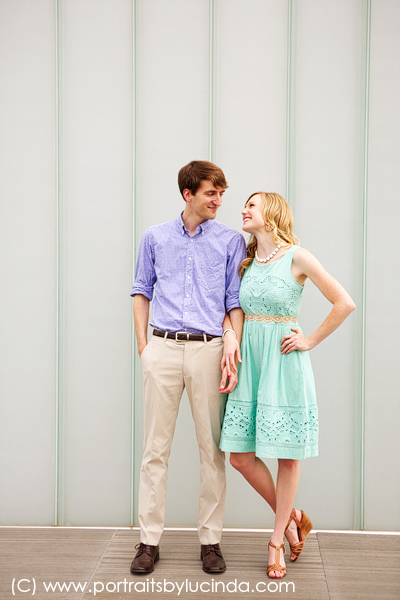 These two are so sweet together and I had such a great time capturing this time for them! 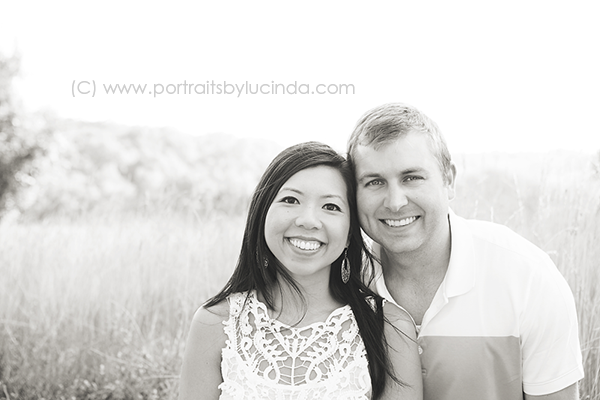 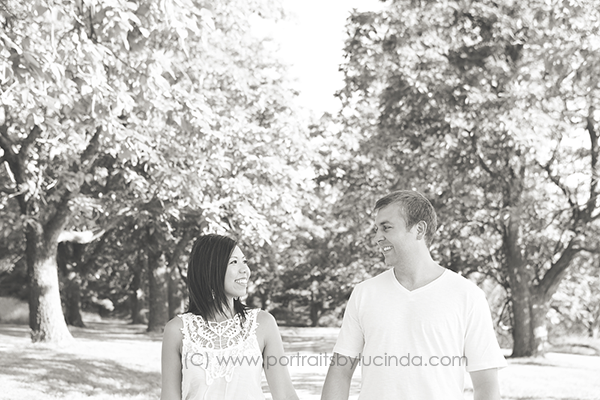 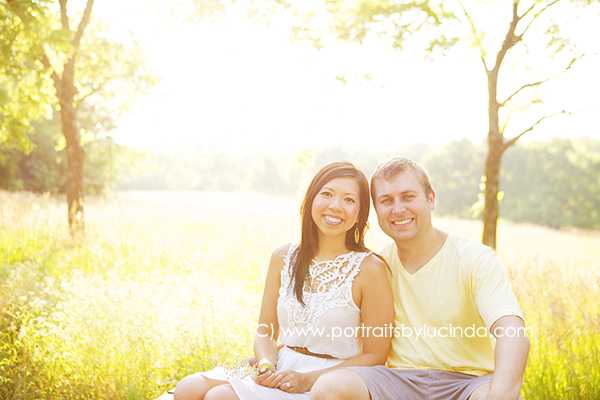 Can’t wait to share their beautiful wedding soon. 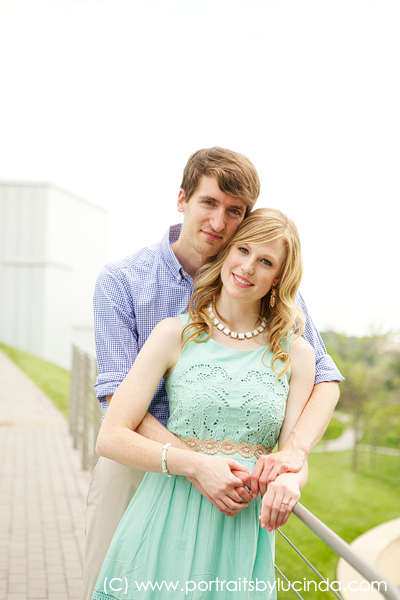 I was so excited when Anna showed up in that beautiful dress, I couldn’t wait to photograph her in it! 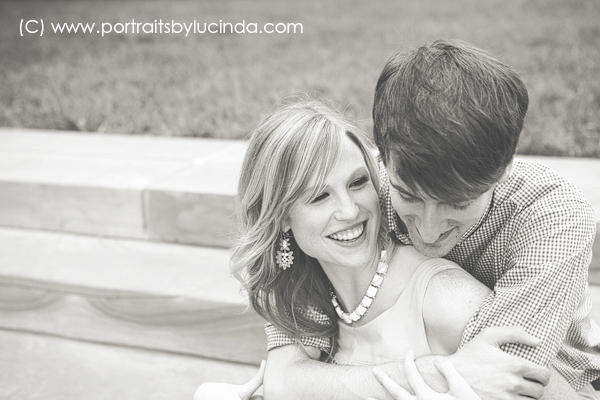 I also love the accessories she chose. 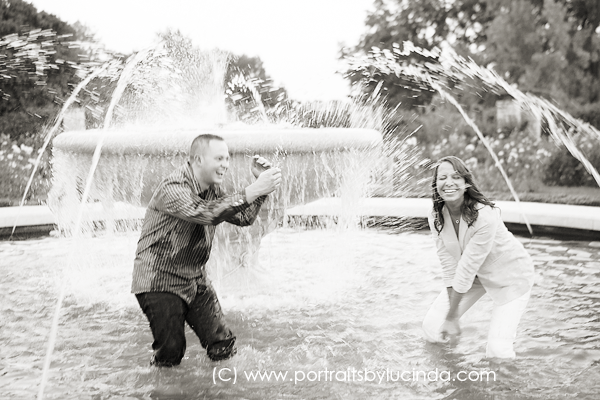 Many people choose to go very basic for pictures but stepping out of the box and really picking a special outfit and great accessories to go with it can really make the photo! 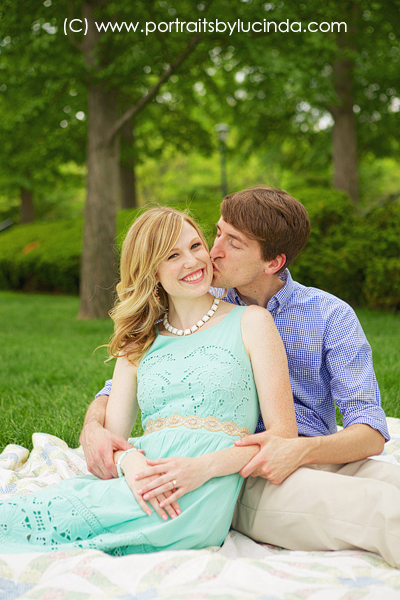 I loved that all her jewelry was her grandmother’s! 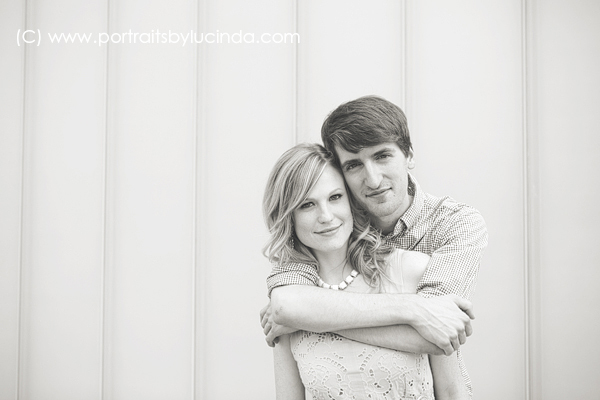 It’s amazing how styles cycle back around. 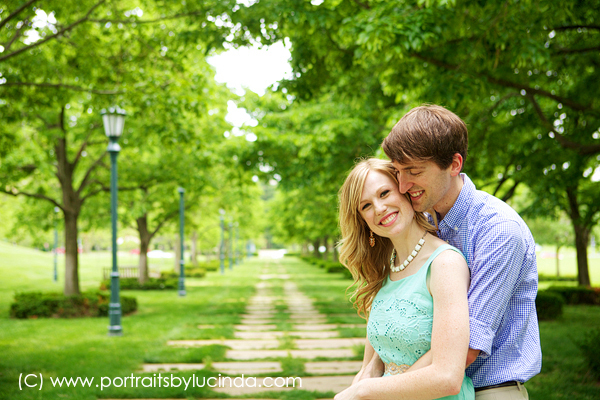 Anna and Eric are such a sweet couple. 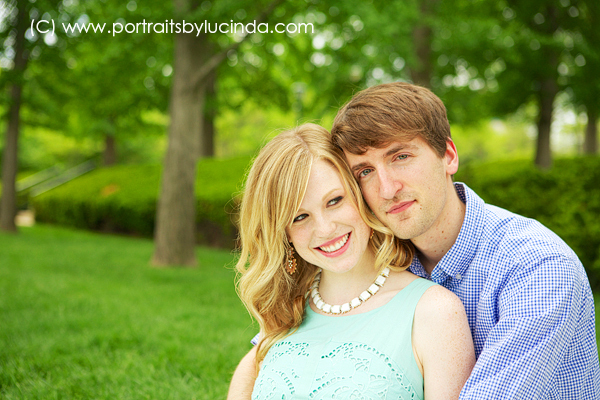 I just loved photographing the two of them and getting to know them better! 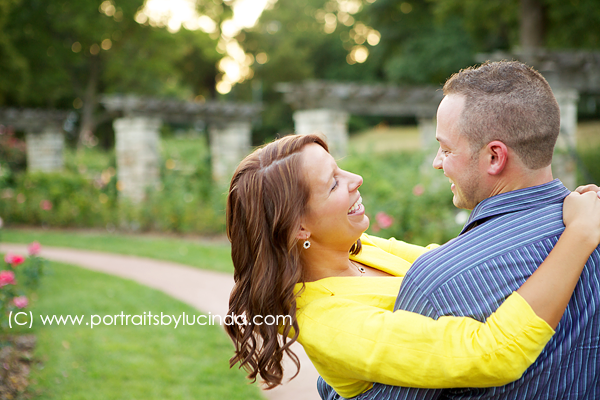 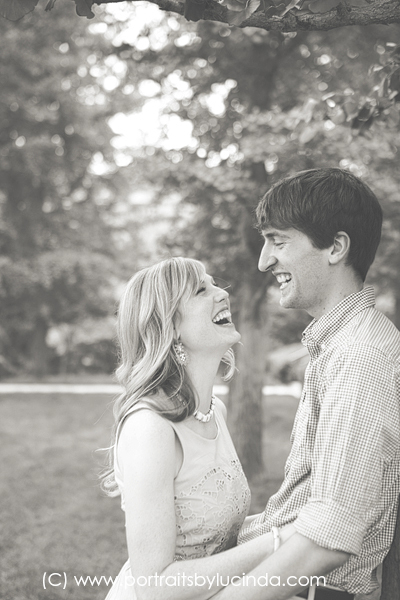 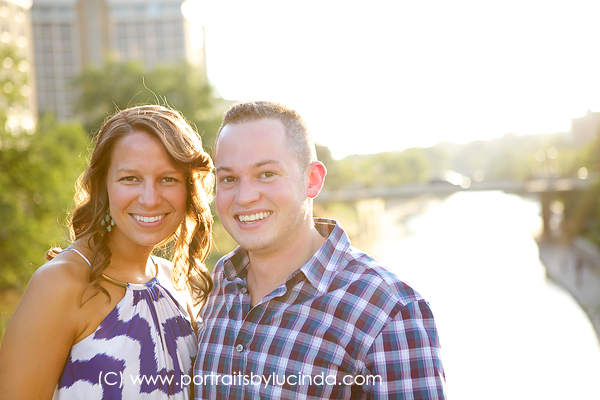 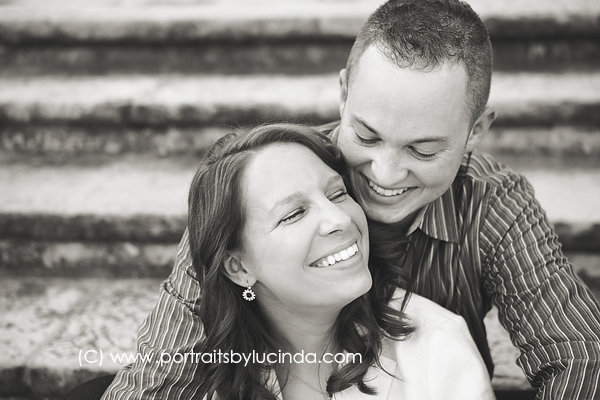 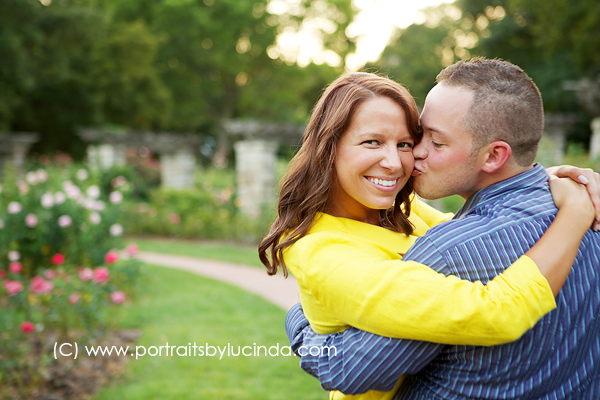 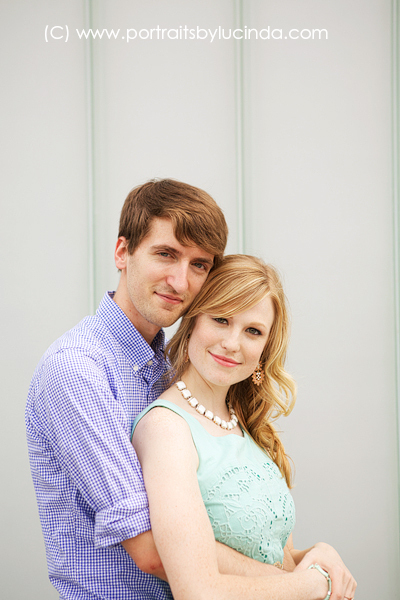 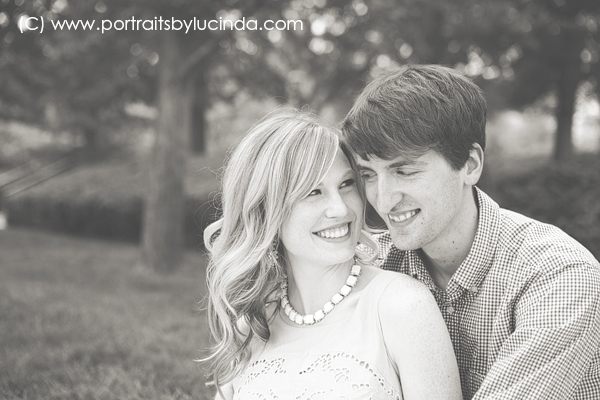 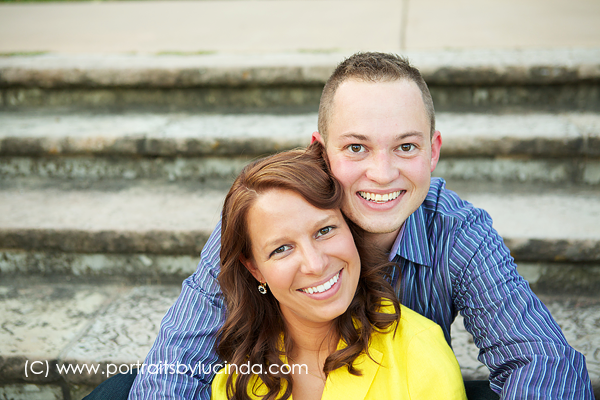 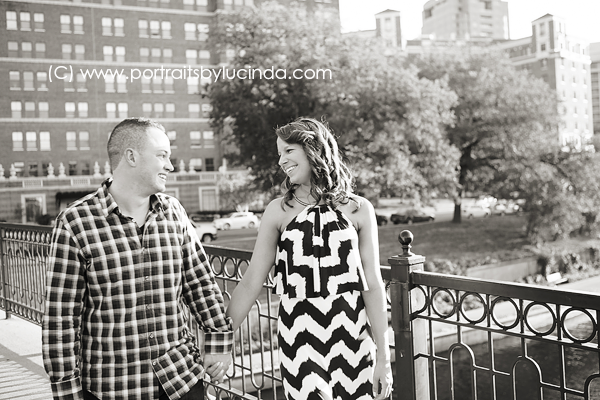 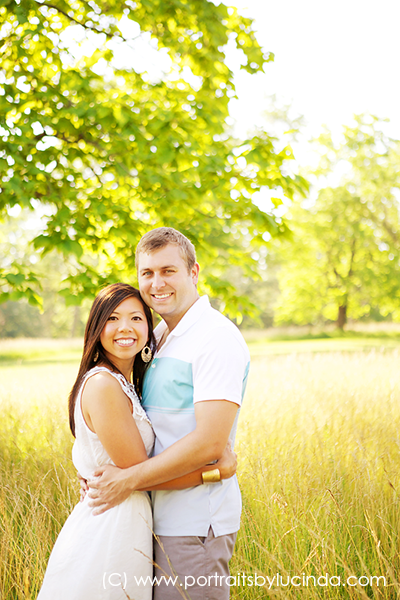 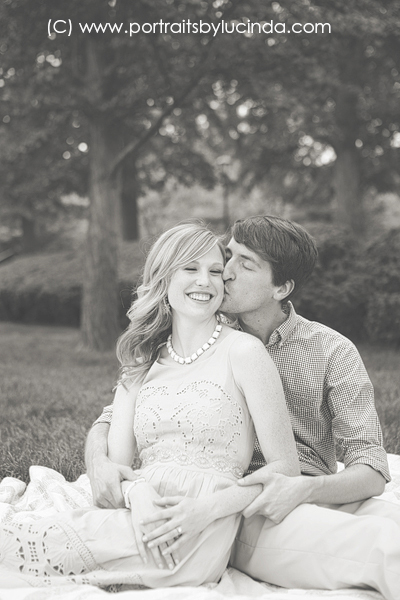 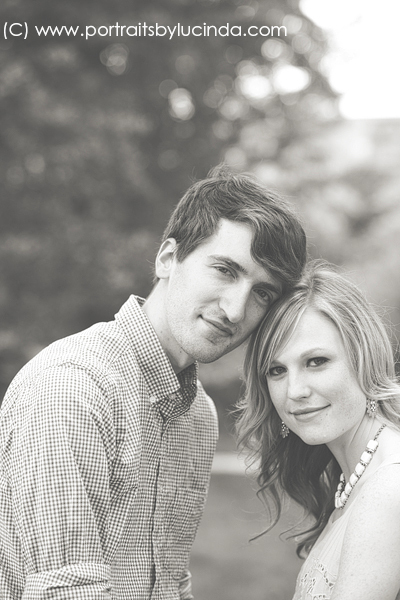 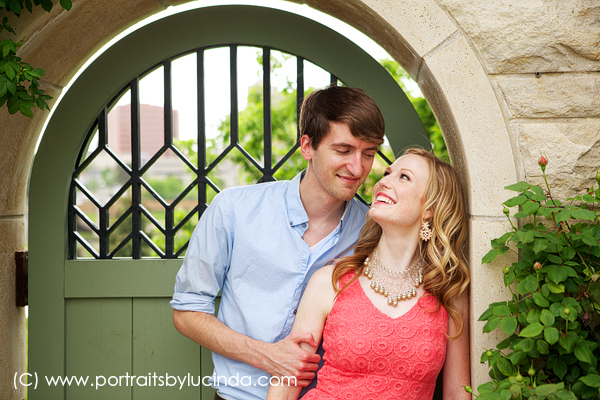 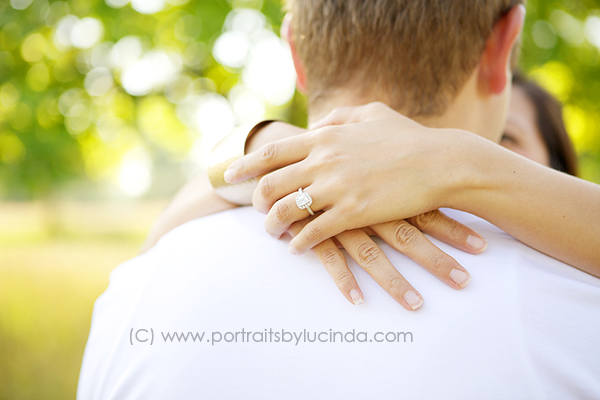 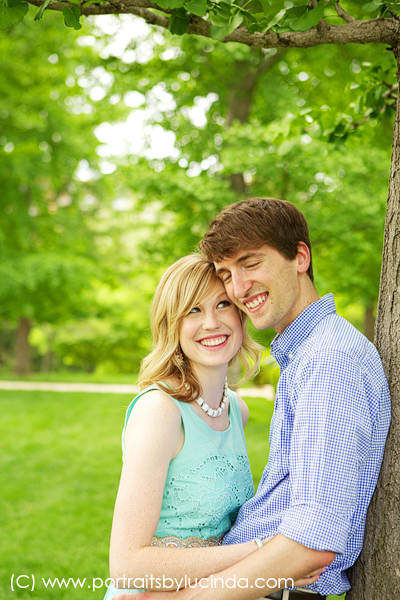 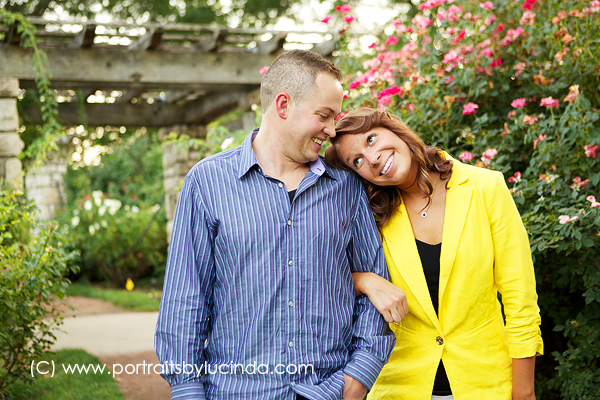 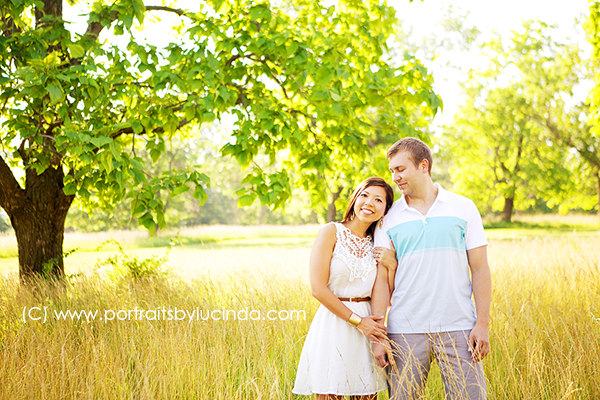 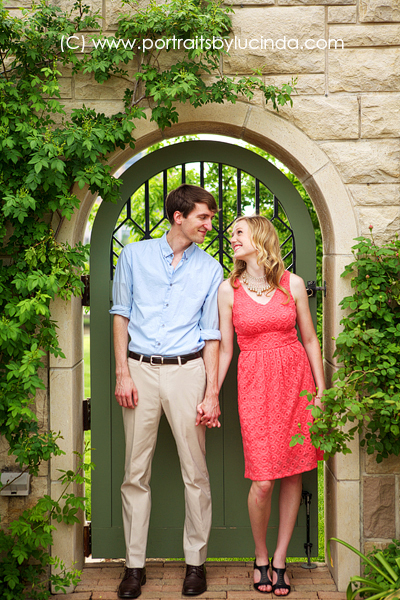 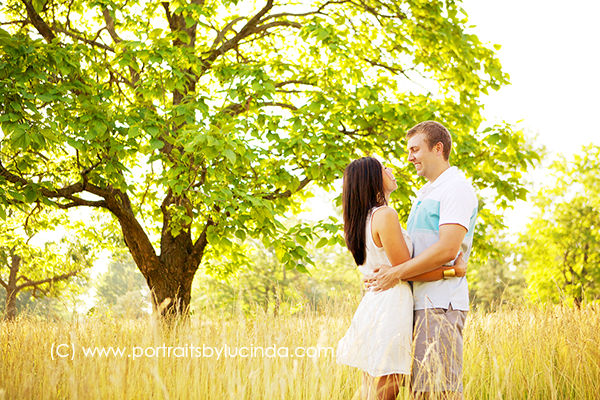 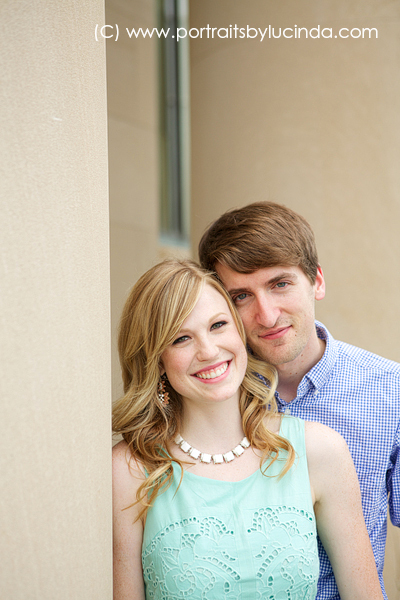 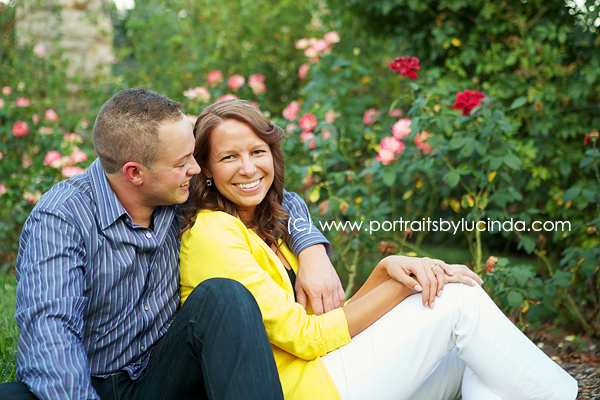 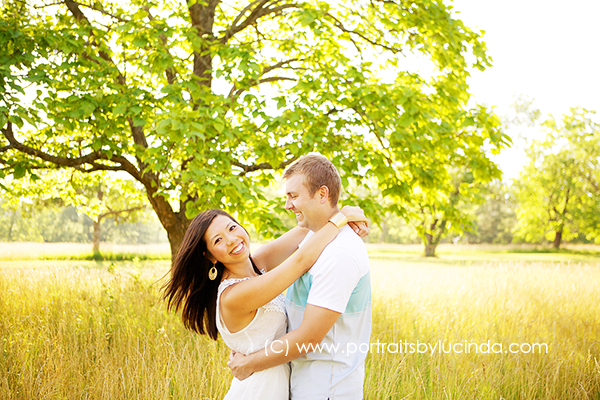 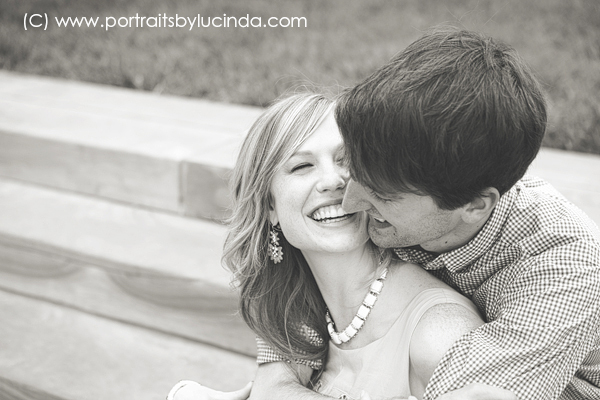 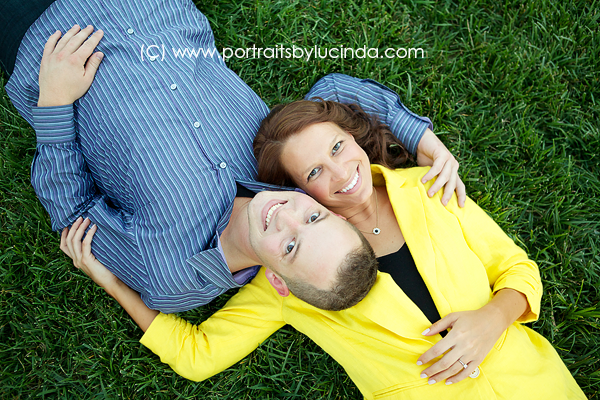 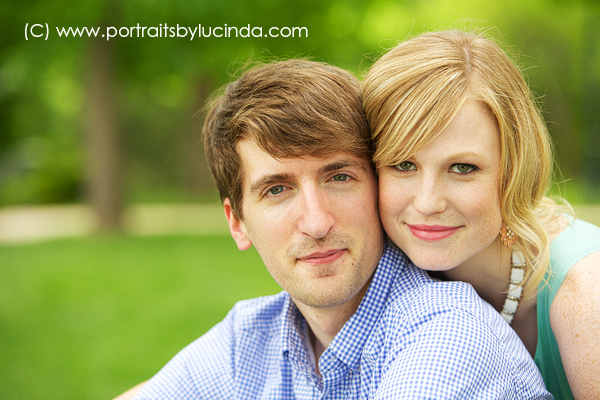 I can’t wait to photograph their wedding in May of 2014!! 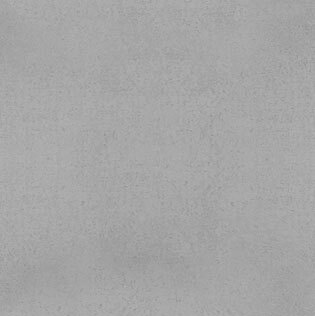 It will be here before we know it. 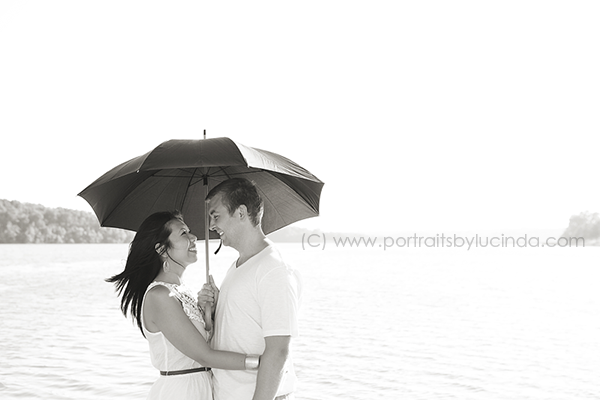 If you would like to see the full slide show click here.